Remember That Story? Storybook Family Vacations Are the Best. Stumped for a summer family vacation idea? If sharing a good read with your child or grandchild is part of your family’s personality then it makes logical sense that a storybook vacation will be a hit. Find a story and create a trip around the corner or around the globe. The possibilities for a memorable family vacation are endless. The story of the orphaned Paddington Bear begins, “Please Look After This Bear. Thank You”. Some of the most popular and timeless children’s books have real time vacation possibilities and the potential for incredible vacation memories. From living history on the prairie to big city adventures sharing a storybook holiday with a child cannot be beat. A storybook vacation is a little bit like connecting the dots with the extra effort increasing the “WOW” factor of your holiday. Paul Bunyan and Babe the Blue Ox in Minnesota and Little House on the Prairie in South Dakota to Brer Rabbit in Louisiana and Tom Sawyer & Huckleberry Finn in Missouri. There’s Davy Crockett at the Alamo and Pecos Bill in Texas. A little farther afield there’s Lucy Maud Montgomery’s Anne of Green Gables on Prince Edward Island. If you are considering a trip to London then there are many ways to connect with J.K. Rowling’s Harry Potter stories throughout the city from interactive walking tours to Leaky Caldron snacks. 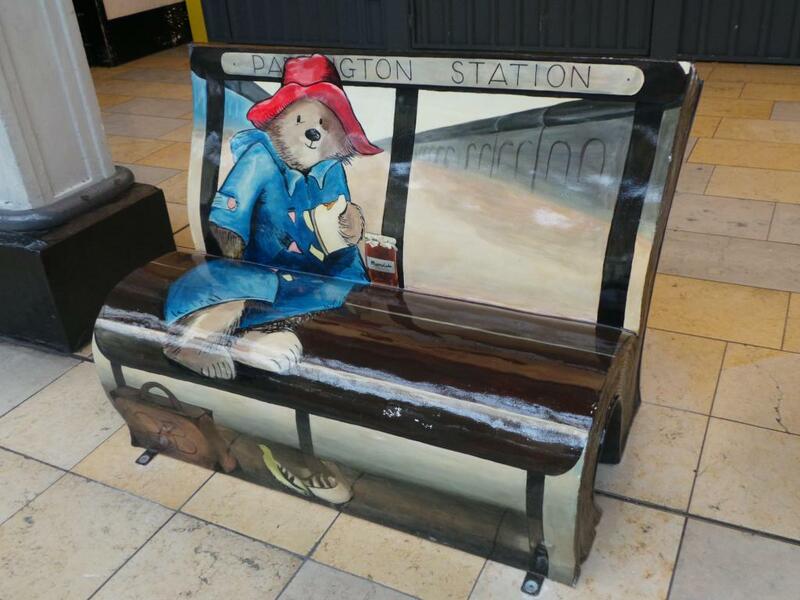 I am still a push over for the other Potter – Beatrix Potter and who doesn’t love Winnie the Pooh, Paddington Bear (you will find him at the station). In Paris one of my favorite stories to follow is Linnea in Monet’s Garden add to that the clever Madeleine books, magical carousels, buskers and an unforgettable time at Parc Astérix. There are storybook castles throughout Europe each with more than one story to tell. And for classic connection think about Hans Christian Anderson in awesome Denmark. There’s Hans Brinker and the Silver Skates and the story of the little Dutch boy who saved Holland. There is always a story to be shared.